BMW is strongly focused on going green and reducing emission. The upcoming BMW 225xe and 330e plug-in hybrids are great examples that demonstrate the company’s interest in creating cars that don’t harm the environment. Besides, these vehicles will be powered by the amazing eDrive technology that was previously found only in the high end i3 and i8 models. The manufacturer revealed the technical specifications and the design of the upcoming cars, much ahead of the Frankfurt auto show. The newer version of the BMW 225xe will ditch the conventional front wheel drive and offer an all-wheel drive because of the newly integrated eDrive technology. The design of the vehicle is almost the same as the earlier versions except for the new charging point, which is elegantly hidden by the door. The car is powered by a turbocharged, 1.5 liter, 3 cylinder engine which powers the front wheels. It uses a 6 speed transmission system that is automatic and delivers 134 horsepower. For those of you who are new to plug-in hybrid variants, it’s time to know what powers these vehicles. While a gasoline engine powers the front wheel, the 225xe uses a 7.7 kWh lithium ion battery powered electric motor which powers the rear wheels. The electric engine delivers 87 horsepower which is not the best, but as the vehicle is capable of combining both engines, it can deliver a decent 221 horsepower with 284 pound feet of torque making it an able car on the road. 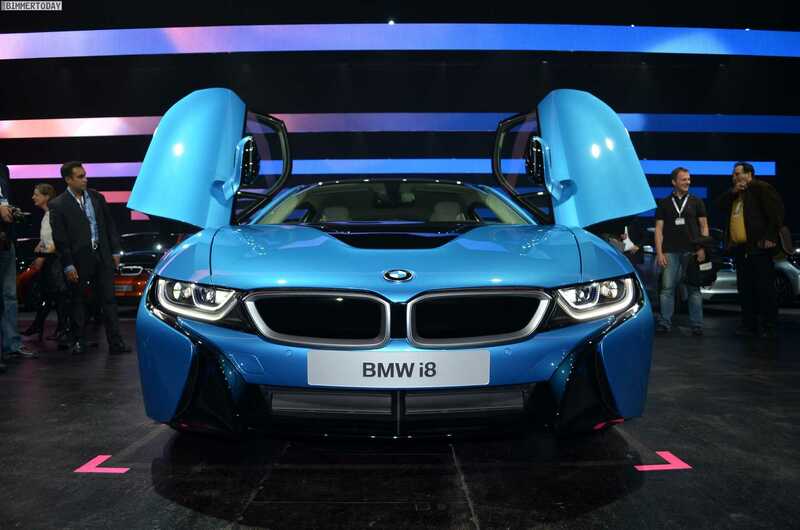 BMW confirmed that the newer models can accelerate from 0 to 60 in just 6.7 seconds. Despite being performance driven with high acceleration and top speed, the vehicle offers good mileage at 112 to 118 miles per gallon of gasoline. However, if you are looking to rely on the electric motor for long, it might be tad disappointing to know that it delivers a distance not more than 25 miles on a full charge. The BMW 330e is a much powerful choice which operates on a 2.0 liter turbocharged four cylinder engine with 181 horsepower and a 7.6 kWh lithium ion battery with 87 horsepower. It delivers a combined 248 hp and has 310 pound feet of torque. Compared to the 225xe, it can touch 60 mph in just 6.1 seconds. 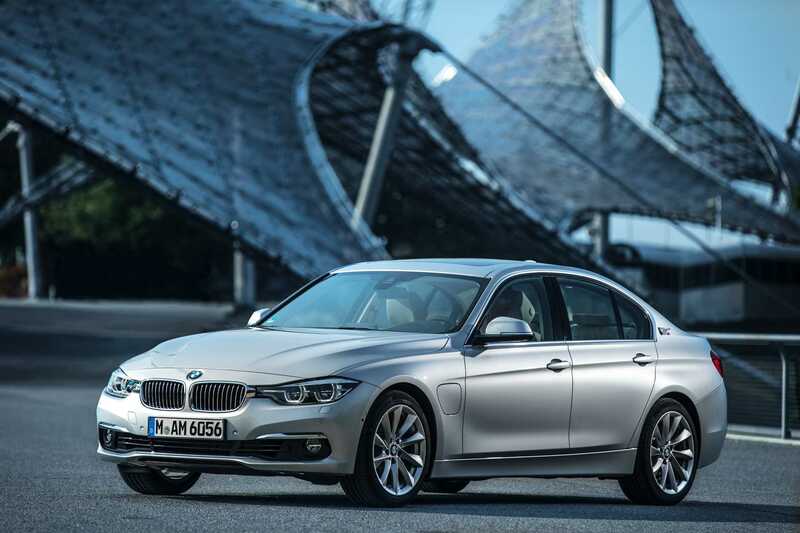 While official pricing and add-ons will be revealed during the Frankfurt motor show, BMW has released a detailed press statement that showcases some of the iconic performance and fuel efficient features found in the new BMW 225xe and the 330e models.